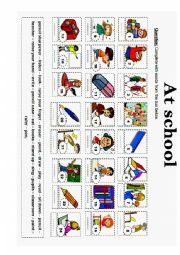 A worksheet about school and school objects. 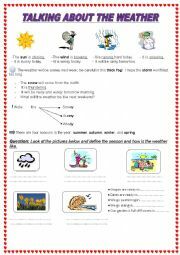 Weather vocabulary for beginners including two dialogues. Parts of the house + furniture + dialogue about decorating the house. 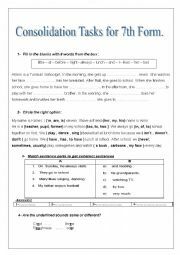 This worksheet is about giving and asking about directions for elementary and intermediate students. 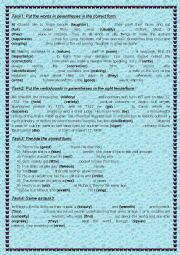 This worksheet helps 7th form pupils revise some lessons and check their spelling skills. These are some consolidation or review tasks for 6th formers to help them perform well in their final exam. 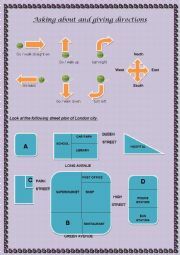 I hope this worksheet will be useful for you! Full – term Test No 2 for 9th form . 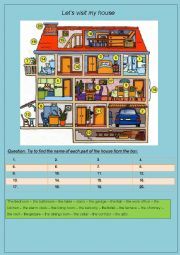 This worksheet is about Asking about and giving directions and prepositions as well. 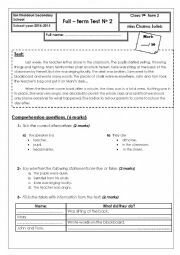 This worksheet contains various grammar tasks that students have to put the words in the correct FORM. Test for 6th form pupils.